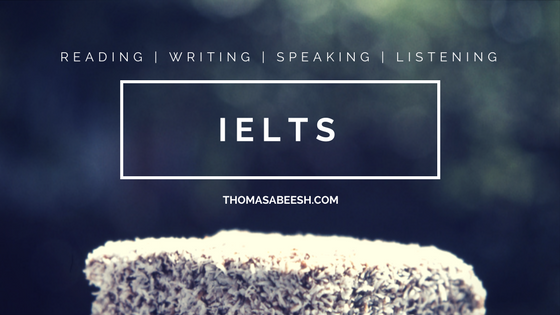 I gave the IELTS Speaking test at the British Council, Napier Road. The examiner was an old man probably in the late 70s. He introduced himself, and then asked me questions about my hometown, do I prefer combined study/work, advantages and disadvantages of combined study/work. I was asked to talk about a man I admire the most and why I admire that person. Which was the favourite book in my young age? How often I read books? What are the problems faced by young generation in the modern work life? Is it good for the younger generation to earn a higher income than the older generation? Would I like to settle in a countryside or a city in the old age? Which group of people earn less income in my country? Which industry pays good salary? How is the working condition of the construction workers? For the Writing test, I had to write a letter to the airlines management complaining about a bad experience with an airline crew. The second essay was about my views on the modernisation, whether heritage cities should be upgraded with new technologies or should it be preserved? Here is my score. Praise God ! If you have any questions, contact me at abeeshthomas@yahoo.com or post your comments below. Can you please share some more details about your study plan and any reference books or tips. Could you plz tell me did you attended any online training courses? Even if you did not attended it. Plz let me know if any of your friends attended and found its good. Because there’s no good training institutes in my place. Hi Sam, hope you got my email. Could you please share with me about your study plan and any reference books or tips. I studied only the IELTS Question Papers 1-10, for 1 month.